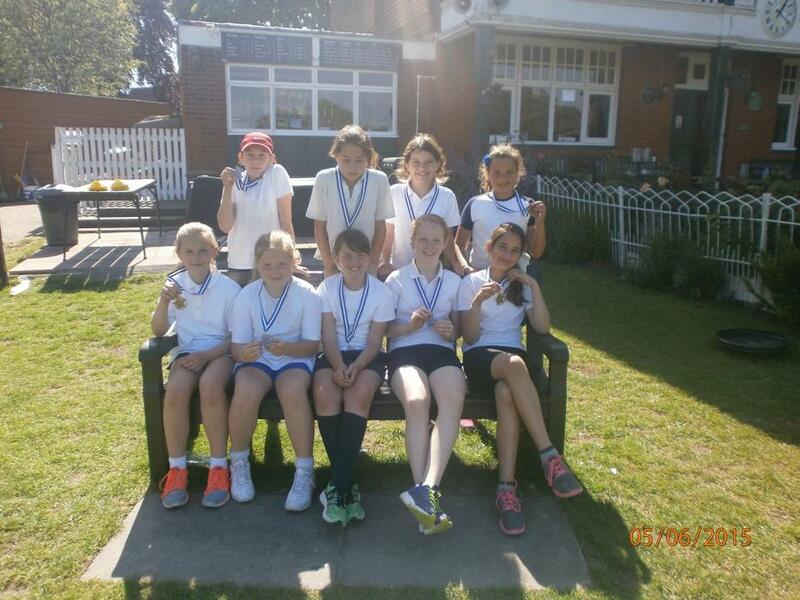 On Thursday 6th June, Anastasia, Mia, Liv, Arlena, Emily, Ellen, Maria, Kyla and Nellie went to a girls cricket competition at Ealing Cricket Club. We played 5 games in total. 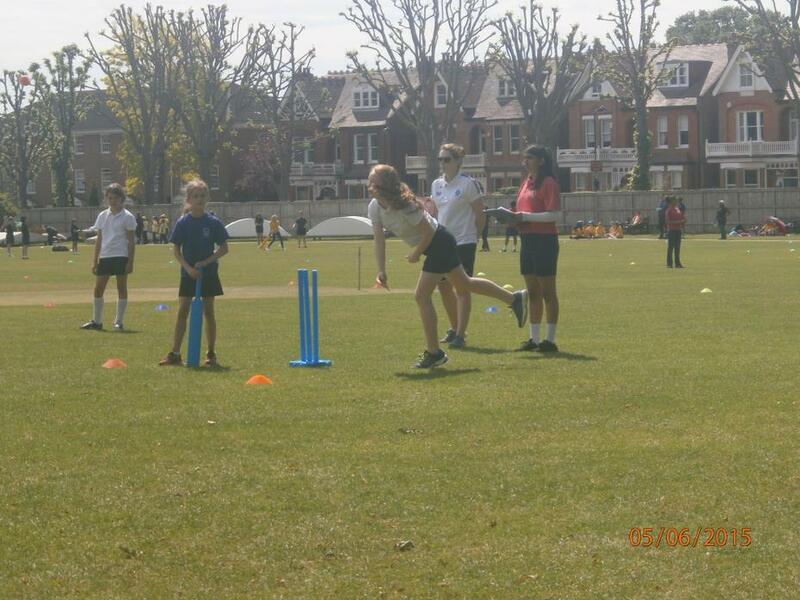 In our first game, we played Derwent Water A team; we won 270 (with 1 wicket) to 222 (with 5 wickets). 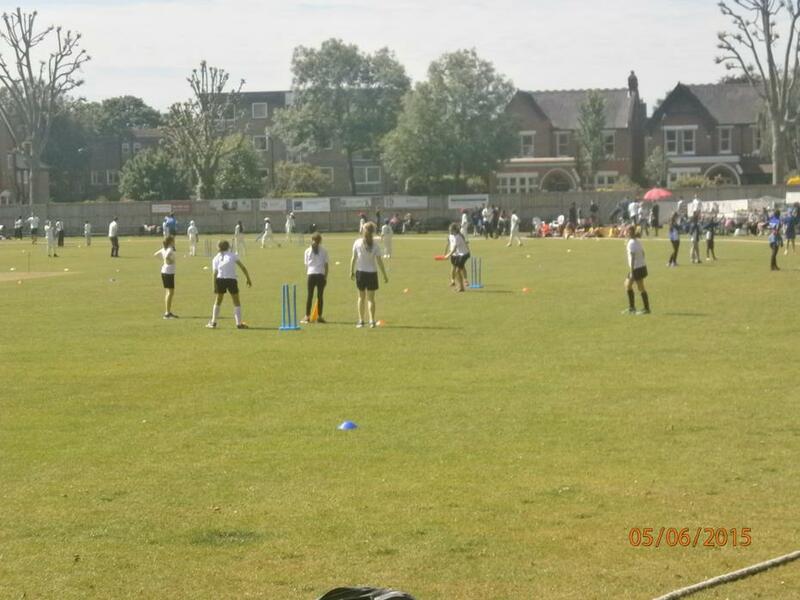 For our second game, we played Featherstone school. 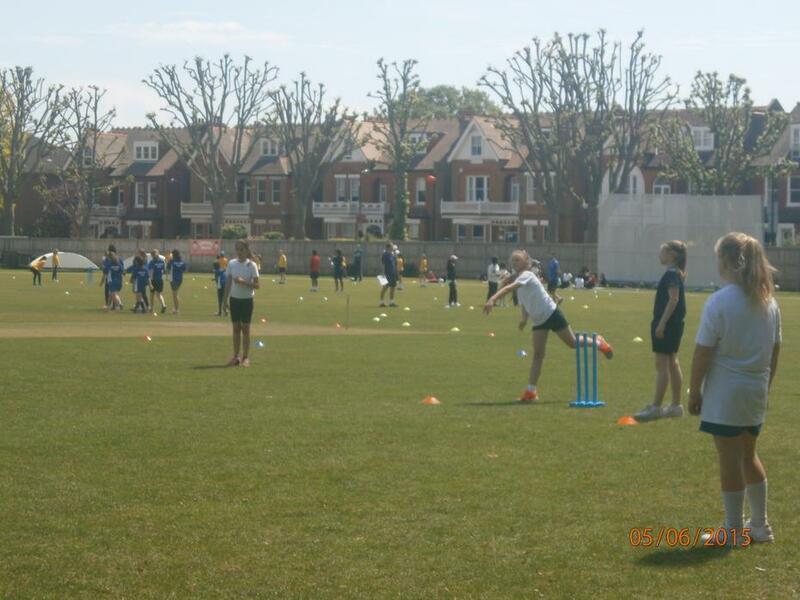 Again, we won 281 (with 2 wickets) to 200 (with 5 wickets). 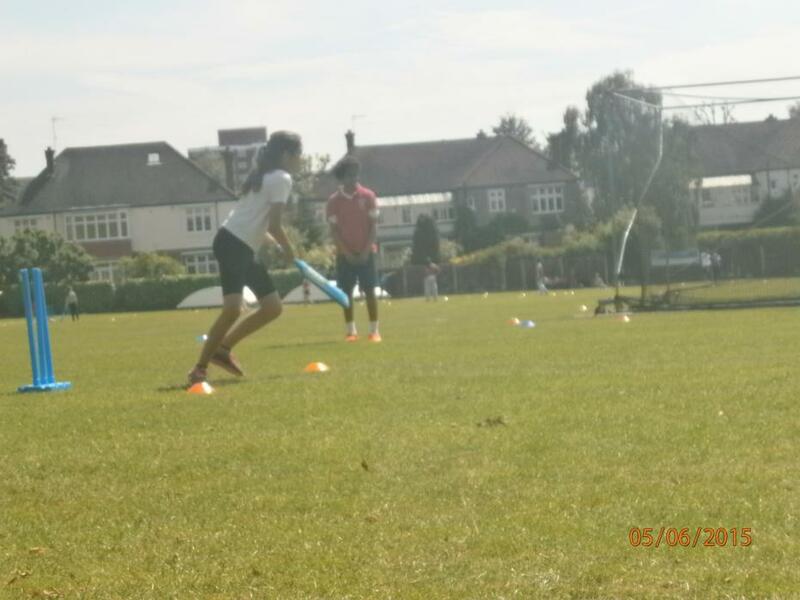 Against our next opponent, Our Lady of Visitation, we won by a huge margin; 318 (with no wickets) to 210 (with 4 wickets). 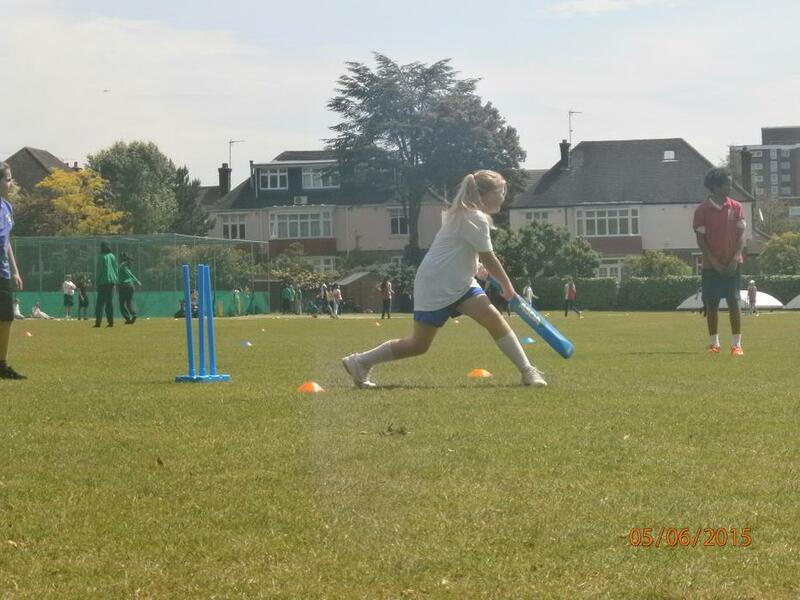 After those 3 matches, we played Little Ealing and won 240 (with 3 wickets) to 236 (with 3 wickets) all thanks to Mia hitting the wicket on the last ball. 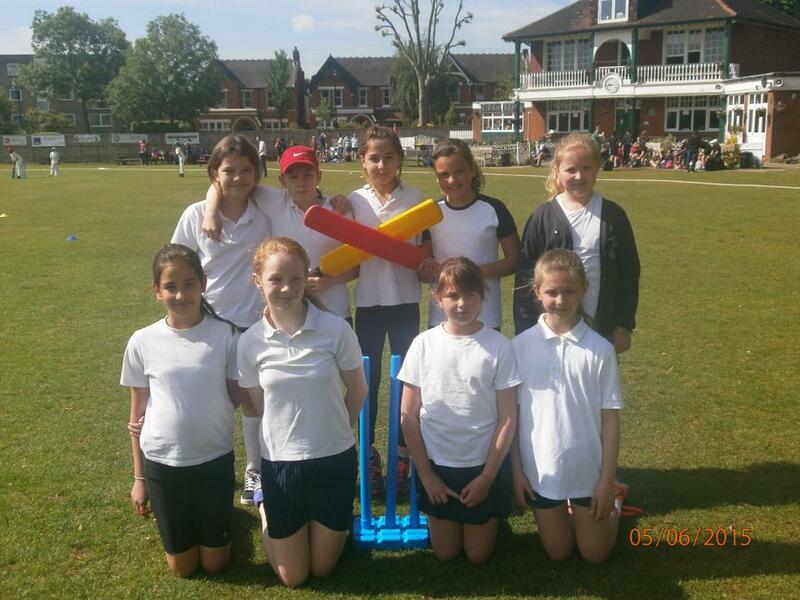 Our final game was against Berrymeade school. Against this school, we unfortunately lost. 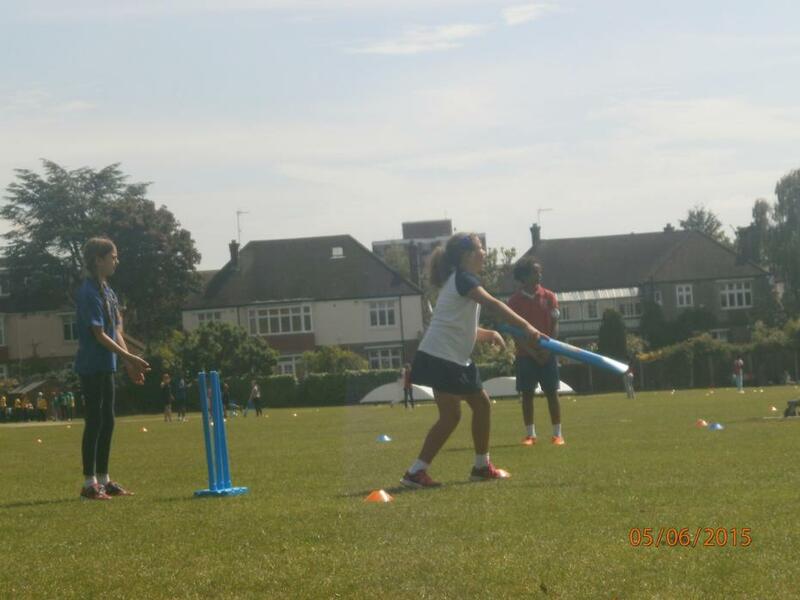 Thank you to Coach Brown, Mr Grear and Jack Brady for coaching all the girls in Girls Cricket. Also, thank you to all the parents who gave us lifts to the competition.